ShalomSDA.org -This domain is not available anymore. Shalomsda.org can be used for any Hebrew or Israeli related websites. Shalom means peace. SDA can stand for Seventh-day Adventists or other meanings. 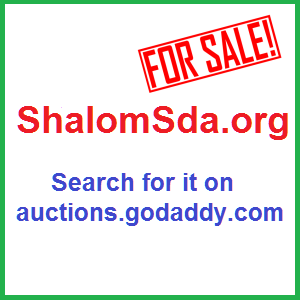 Get ShalomSDA.org at Godaddy Auctions now!